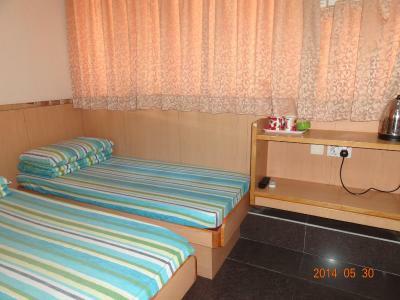 Great location and good price! The room served its purpose seeing as I didn’t spend much time in it other than sleeping/showering. 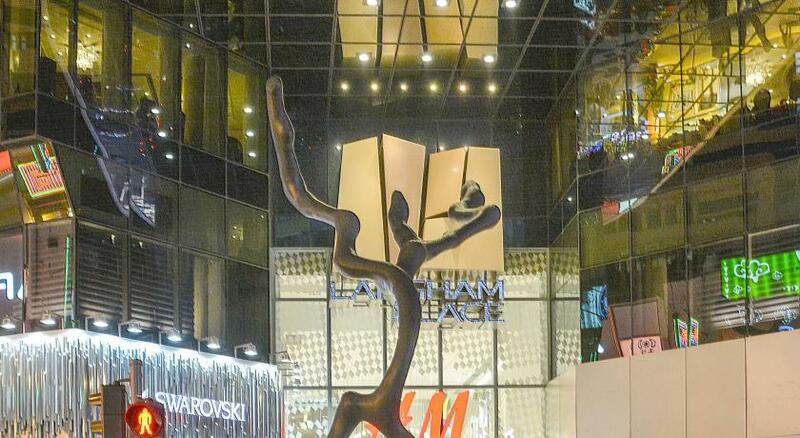 The location is within the heart of the city so going around is a breeze and very convenient for shopping since there are a lot of shopping centers. 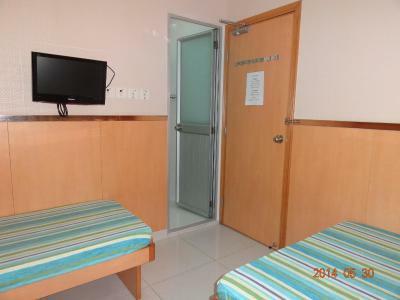 The room is also spot clean and the staff is very welcoming as well. The location is very GOOD! Near ladies market, mongkok station and all! Room was available to rent extra days. They were nice. The room was fully functional. 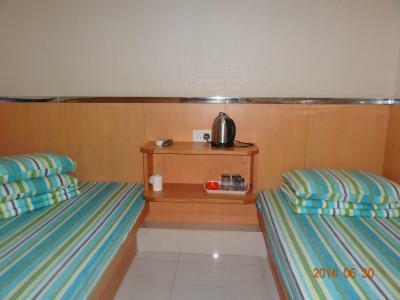 For a budget hotel, room is good. It is quite small but we did not spend too much time since we are out most of the day. 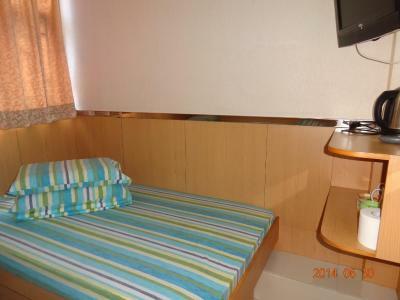 We like it because it is very accessible, room is cleaned everyday and fresh towels everyday as well. 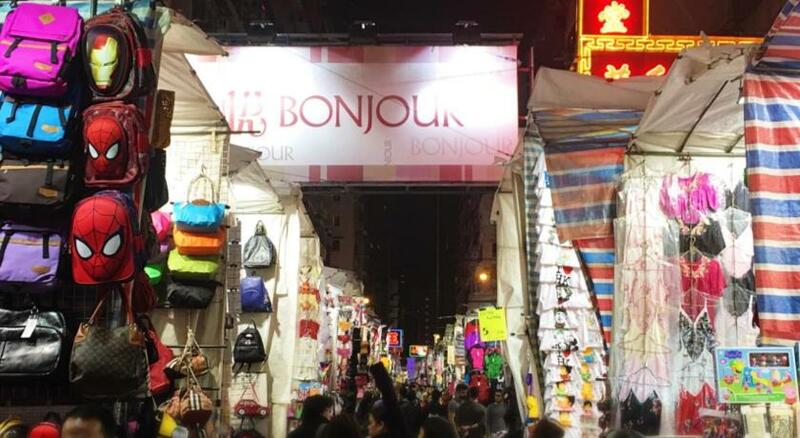 The location of the hotel is perfect, just beside the famous ladies market and near to MTR train station, and there are restaurants shops and boutiques arround the hotel. Bed matresses was really thin and room was too small. But the location was the best. 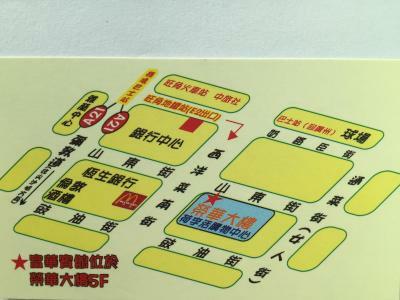 Its located near sneaker street, night market, argyle shopping center... a lot of food places around. 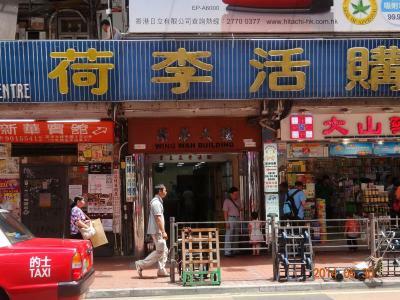 I like the location cause it’s near the shopping area in Mongkok. Fortune Hotel This rating is a reflection of how the property compares to the industry standard when it comes to price, facilities and services available. It's based on a self-evaluation by the property. Use this rating to help choose your stay! The Fortune Hotel is in Hong Kong. Free Wi-Fi access is available. 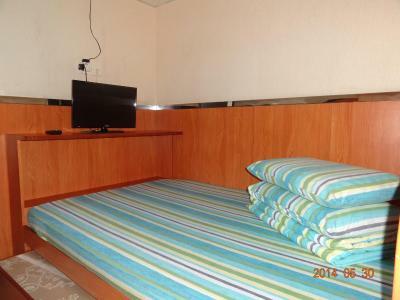 Each room here includes a TV and air conditioning. There is also an electric kettle. 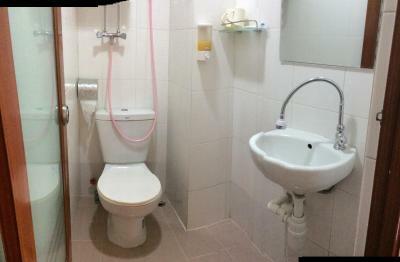 Featuring a shower, the private bathroom also have free toiletries and slippers. Extras include bed linens. At Fortune Hotel, there is a 24-hour front desk. 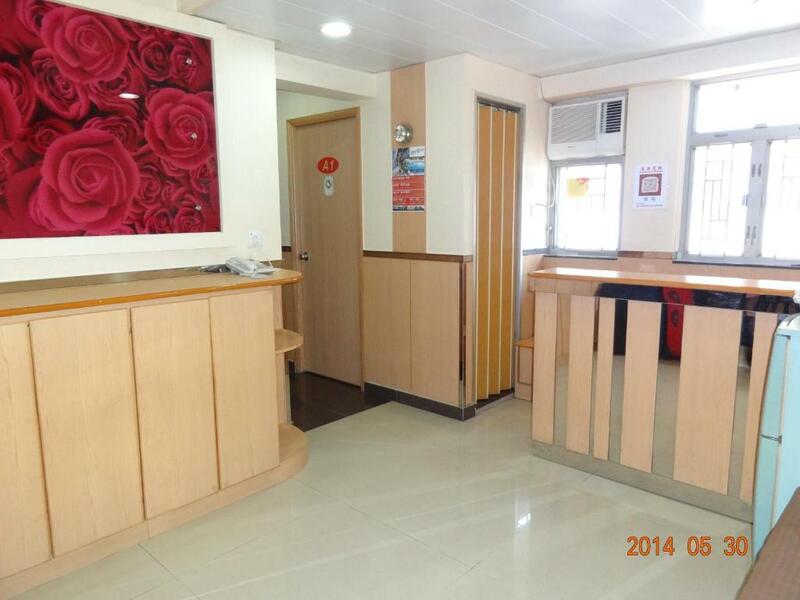 Other facilities at the property include a ticket service, a tour desk and luggage storage. 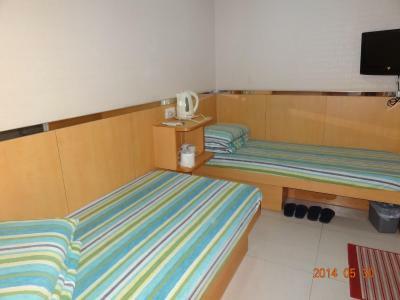 The guesthouse is a quarter mile from Ladies Market, just over a quarter mile from MTR Mong Kok Station and just over a quarter mile from MTR Yau Ma Tei Station. Hong Kong International Airport is 15 miles away. 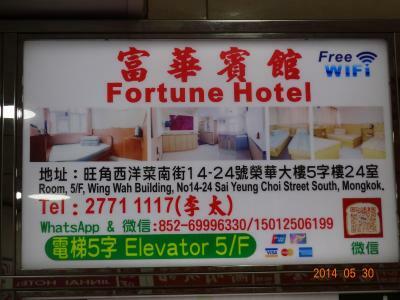 When would you like to stay at Fortune Hotel? 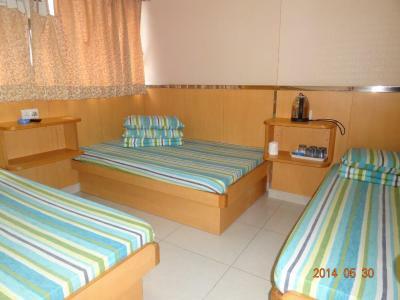 This quadruple room has air conditioning, electric kettle and tile/marble flooring. This family room has tile/marble flooring, private entrance and electric kettle. 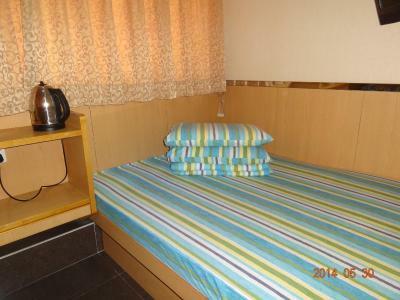 This triple room has soundproofing, tile/marble flooring and electric kettle. 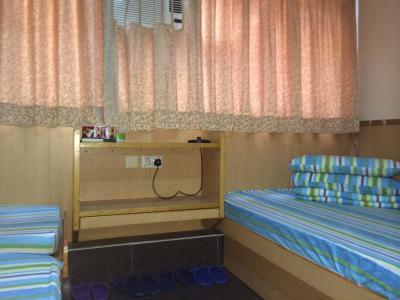 This room comes with one double bed and one trundle bed. 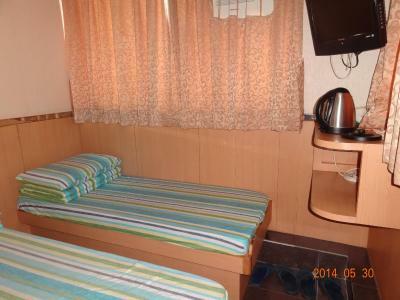 This triple room has tile/marble flooring, air conditioning and electric kettle. 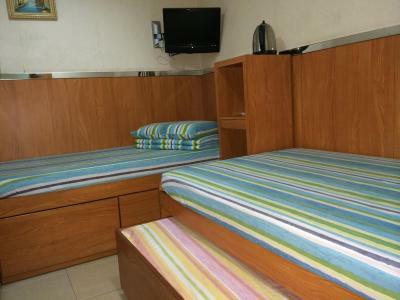 This twin/double room features air conditioning, tile/marble flooring and private entrance. 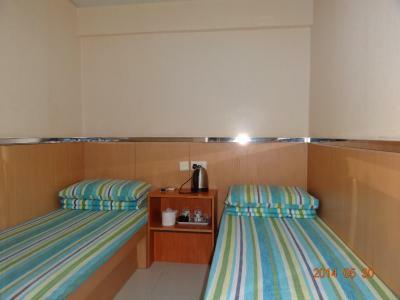 This twin room has an electric kettle, tile/marble flooring and air conditioning. 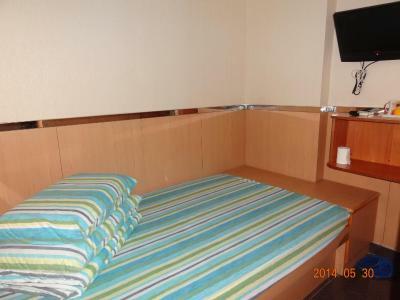 This single room has soundproofing, private entrance and electric kettle. 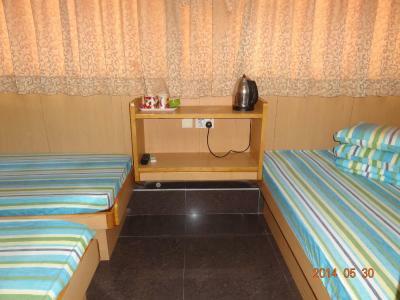 This twin/double room features a soundproofing, private entrance and electric kettle. 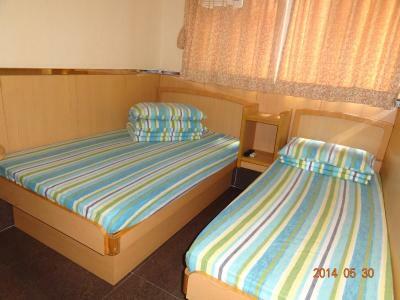 The double bed room actually is a trundle double bedroom which can accommodate up to 3 people. House Rules Fortune Hotel takes special requests – add in the next step! Fortune Hotel accepts these cards and reserves the right to temporarily hold an amount prior to arrival. 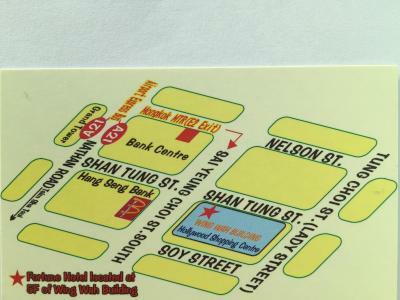 Upon arrival, guests should approach Wing Wah Building reception for check-in, Flat 24, 5/F, Wing Wah Building, Mong Kok, Kowloon, Hong Kong. However, guests need to take the even number elevator to 4th floor and walk one level of stairs to 5th floor. 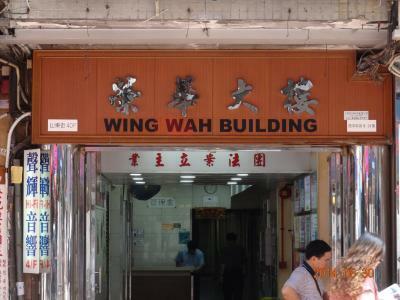 Please note the main entrance of Wing Wah Building is at 40P Shan Tung Street, Mong Kok, Hong Kong. - By air: guests can take Citybus A21 from Airport (Ground Transportation Center) to Bank Center, Nathan Road (Mong Kok) which is the No. 7 bus stop. 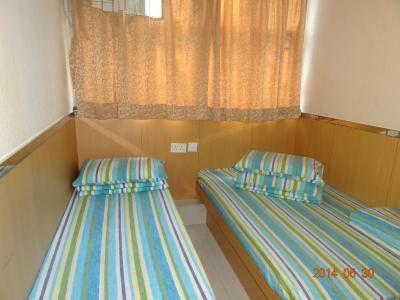 Guests also can arrange hotel staff pick up at the bus station. - By train: guests can take off at Mong Kok East station, and take a taxi to Shantung Street (intersection between Shantung Street and Sai Yeung Choi Street South). - By Subway (MTR): guests can take off at Mong Kok Station exit E2, and walk to the Fortune Hotel, it takes 3 to 5 minutes. 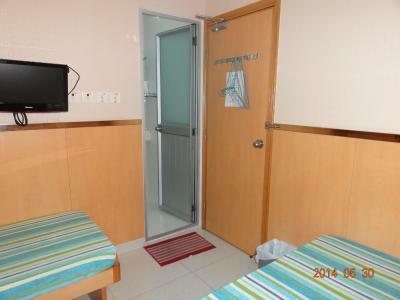 Guests also can arrange hotel staff pick up at the exit E2. - By cross-border bus: guests can take off at China travel Services Mong Kok branch, and walk to the hotel, it takes 3 to 5 minutes. 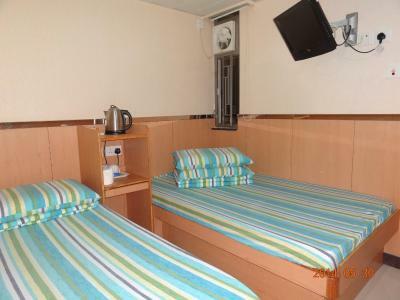 Guests also can arrange hotel staff pick up at the bus station. Very well located . very clean . It would be hard if you don't speak Chinese. Pillows were also not so fluffy unlike my previous stay and bed is not that comfortable. However, staff was kind enough to provide us an additional pillow free of charge upon request. Supposed to be 617.46 Aud With discount Turned out to be 643.26 That's a difference of 25.80 Aud Oh well When you consider the exchange rate! The bed was not comfortable and the air conditioner was noisy (though it worked alright). The hot water service required pre-heated prior using. The shower shared the same space with the toilet. 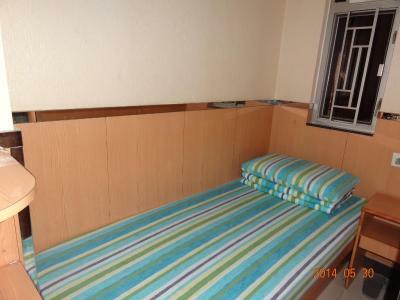 The bed was fitted with foam type mattress even though it did not feel too soft. The overall outfit of the hotel looked really cheap and there is no fridge provided in the room. The location was perfect for shoppers. The hot water service was strong, The TV was alright. Dirty, noisy, rude staff, can't communicate, can't speak or understand English. Not sufficient space to hang up my clothing. Can't imagine how the photos are different. The best thing to stay here is Location. 1. the reception dont understand/speak english 2. tv was not working, complain but no action 3. bed was not clean properly. 4. towel is too small. the reception reluctant to give extra towel. 5. hotel signage is very poor. first time visitor will more likely will have tough time to find the place.